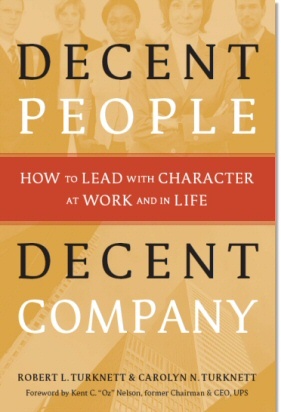 ecent People, Decent Company captures the essesence of superb management- integrity, responsibility, & respect. A very refreshing and invaluable book for any leader." We believe that developing the character necessary for leadership can be the most rewarding and profound thing you've ever done. We wrote Decent People Decent Company because we want to help people grow. 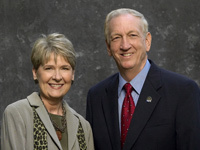 Copyright ï¿½ 2005 Turknett Leadership Group. All Rights Reserved. Web Design by Sharp Hue, Inc.